Feinberg has maintained its standing among the best research-oriented medical schools, at 17th in the nation, according to the latest U.S. News & World Report rankings. This is the tenth year in a row Feinberg has placed in the top 20 research-oriented medical schools. Three of Feinberg’s specialty programs were also recognized as among the best in the nation, with women’s health rising to 8th place, an all-time high; internal medicine rising two spots to 15th, and pediatrics maintaining its place at 14th. The U.S. News rankings are based on survey assessments completed by deans and senior faculty at peer institutions, as well as National Institutes of Health (NIH) research activity and student selectivity, among other factors. The magazine surveyed the nation’s 140 fully accredited medical schools and 30 schools of osteopathic medicine. During the 2016-2017 academic year, Feinberg serves 648 medical students, 1,157 residents and fellows, 386 PhD students, 387 postdoctoral fellows, and 711 master’s and professional program students. Last year, scientists and investigators at the medical school received more than $443 million in research funding. Northwestern University Feinberg School of Medicine, founded in 1859, has built a national reputation for excellence through its cutting-edge research initiatives, premier clinical facilities and innovative curriculum. 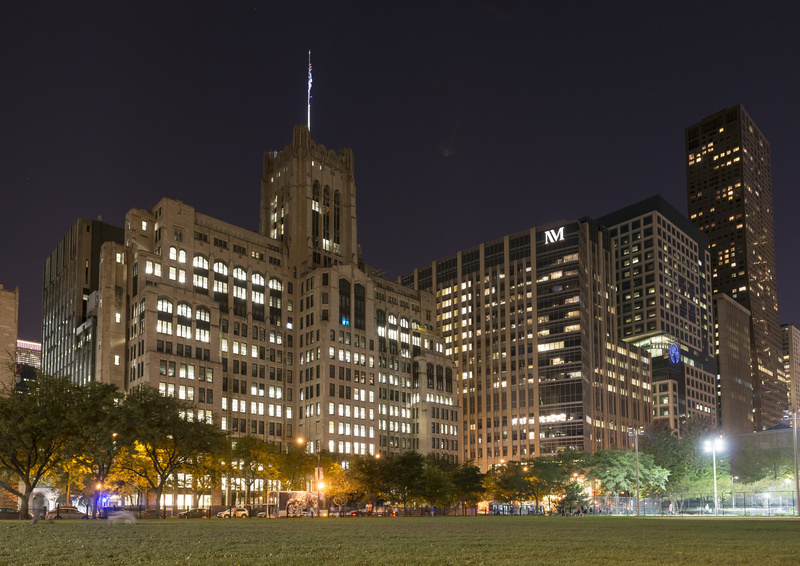 The medical school is a central component of Northwestern Medicine, a top-tier academic medical center, and currently includes more than 3,500 faculty members who teach, conduct research and practice medicine.